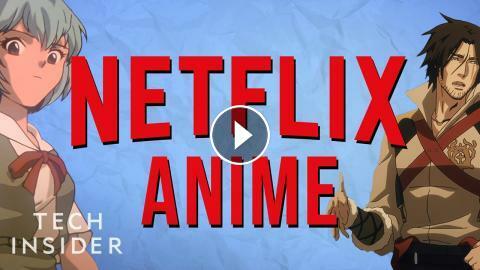 Have you noticed a lot more anime on Netflix recently? In addition to buying older content, Netflix has also partnered with several Japanese production houses to produce five original shows. Disney plans to launch Disney in 2019, so movies and TV shows owned by Disney might be leaving Netflix. Netflix will have to rely more on its original content as more and more entertainment companies start their own streaming services. Anime could give Netflix a big advantage.